Redding Fire Inspector Jeremy Stoke was killed while battling the blaze, leaving behind his wife and two children. 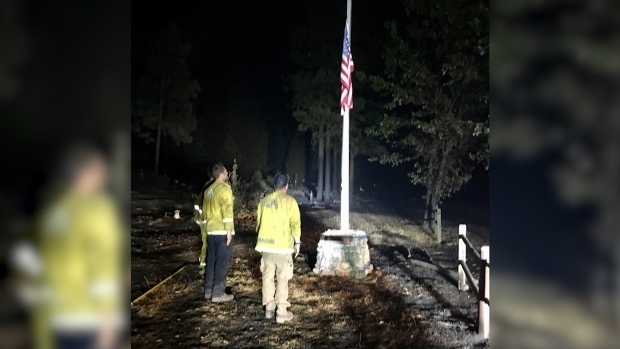 An East Bay firefighters association is raising money for the Redding Fire Department, which has suffered devastating losses over the last month. The Alameda County Firefighters Association Local 55 has created a GoFundMe site to help Redding fire crews impacted by the Carr Fire. 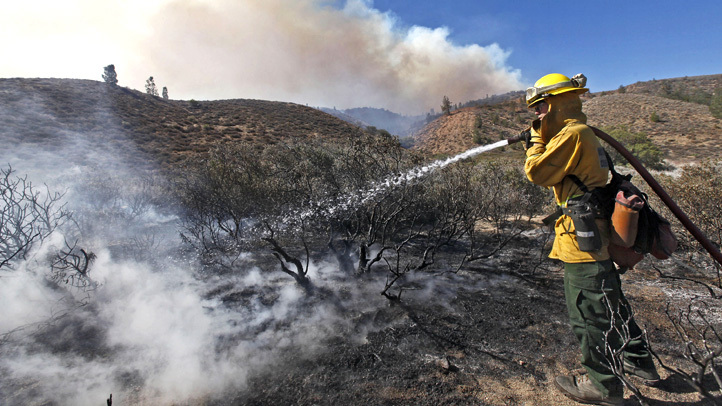 In early July, the Redding department suddenly lost their fire chief, Gerry Gray. 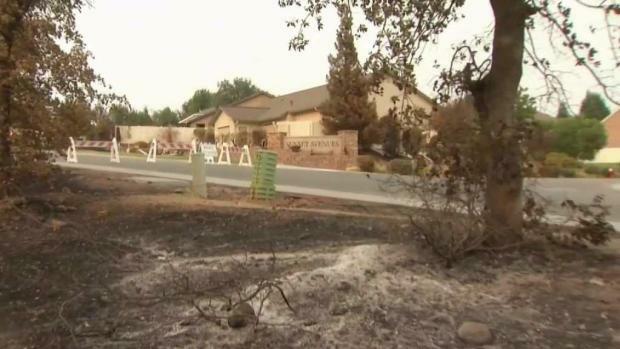 While still mourning that loss, the Carr Fire stormed into the city. The blaze has destroyed more than 1,500 structures, including the homes of three Redding firefighters, according to the GoFundMe site. 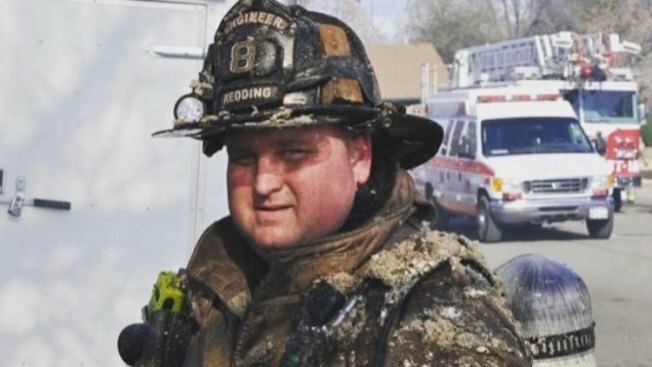 "This catastrophe hits very close to home for some of the Alameda County Firefighters Local 55 because some of its members came to the ACFD after working for the Redding Fire Department," the association said on the GoFundMe site. The fundraising site aims to raise $20,000 to help Redding firefighters' families who lost homes or a loved one during the disaster.